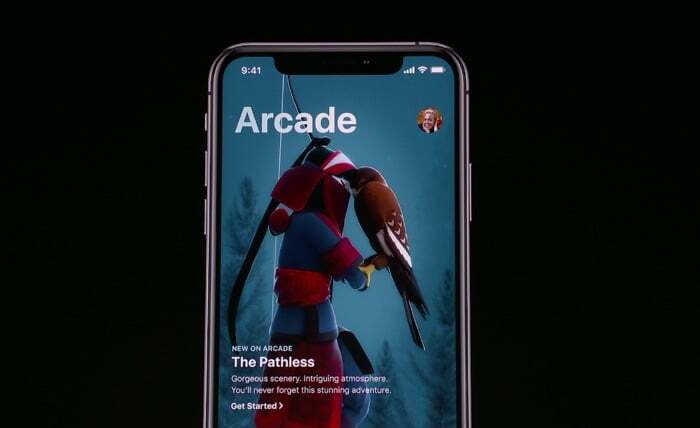 As expected Apple has announced their new games subscription service Apple Arcade, which will allow iOS users to enjoy over 100 games for a monthly subscription. 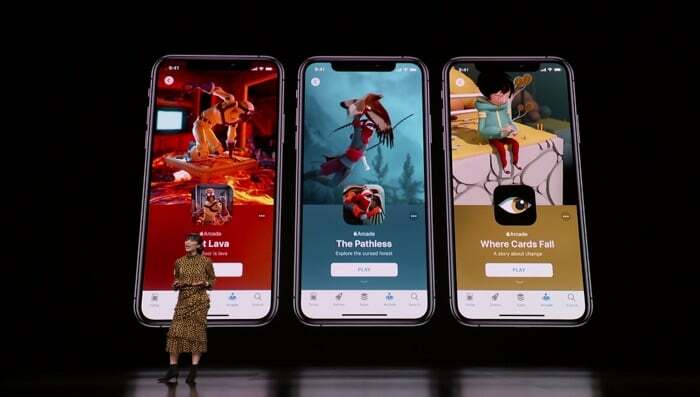 Currently the App Store has over 300,000 games including free and paid titles and if like me you find it hard to filter the classics from the dross which either have loads of adverts loot boxes or worse, the new Apple Arcade service will help you find some great content. A subscription will allow you to download and play any of the 100+ games available through the Apple Arcade subscription service and includes all updates and everything you need to play and continue playing without the need to part with more hard earned cash. 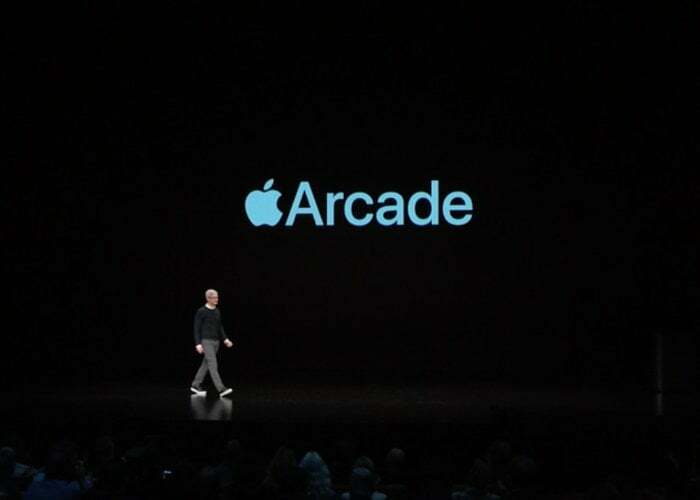 Unfortunately pricing is not being announced today but Apple Arcade will be rolling out to over 150+ markets around the world when it launches. 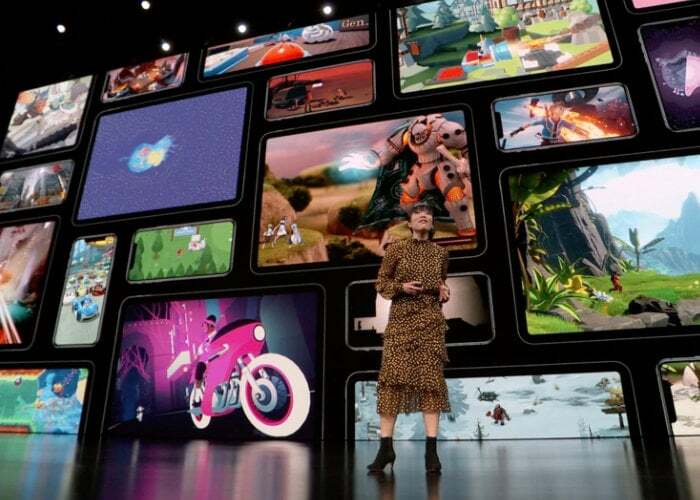 During its presentation Apple also included a sneak peak of the long-awaited sequel to Beneath a Steel Sky a cult classic adventure game from the ’90s, which will be launching with Apple Arcade. Apple has also created the Arcade subscription service to be easy-to-use as well as protect your privacy and security of your family and players, offering expert duration of games that can be personalised to your likes and dislikes allowing you to quickly and easily find games you will enjoy. Apple Arcade will also offer family sharing for no additional cost.